How Can I Upload Files To My Shoebox Tab Within AND CO? 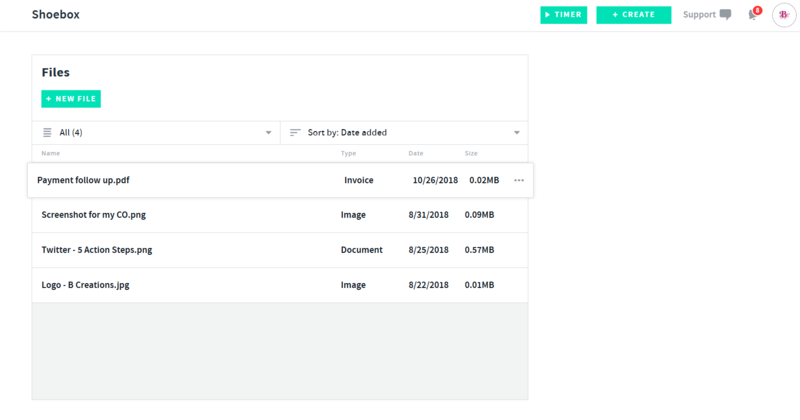 You will then be given an option to upload a file from your desktop/drive to your Shoebox tab directly in your AND CO account. 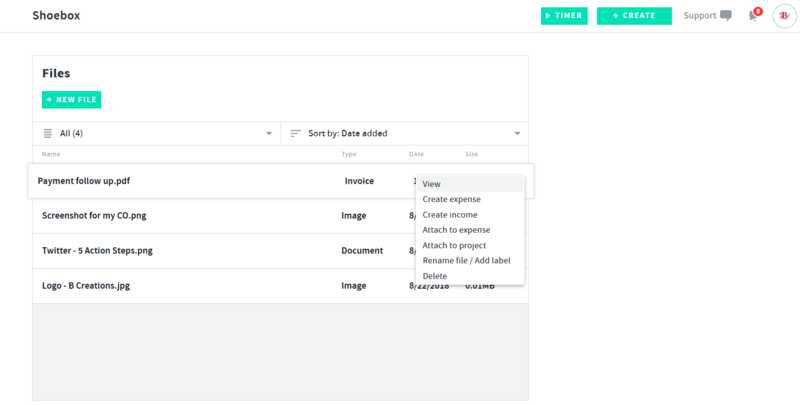 Select from one of the options such as View, Create Expense, Create Income, Attach To Expense, Attach To Project, Rename File / Add Label, Delete.